South Africa’s National Treasury is studying a plan to allow offshore companies traded on the Johannesburg Stock Exchange (JSE), known as inward-listed companies, to be regarded as domestic firms for trading purposes. The move will ease rules that set limits on ownership of foreign equity assets by South African individual and institutional investors. Authorities are hoping the plan will increase listings on the JSE and attract greater investments in Africa. Ghana’s economy may once again be one of Africa’s star performers in 2012, with growth fueled by the country’s new oil sector. The government predicts the economy will grow by between 8% and 12% in 2012, after a 13.5% expansion in 2011, making it sub-Saharan Africa’s fastest-growing economy. 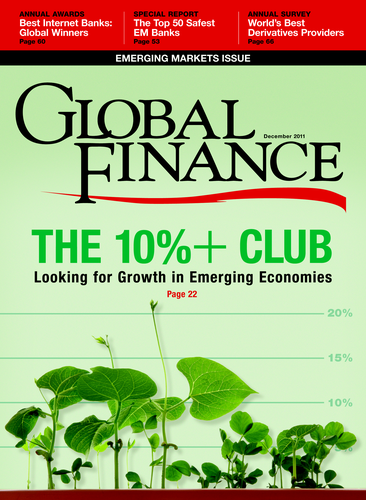 The IMF is more cautious and forecasts 2012 growth of 7.3%. Ghana’s Jubilee oil field began production for the first time last December and is expected to yield 120,000 barrels a day. The government of Kenya issued a draft of the country’s new National Policy on Carbon Finance and Emission Trading, currently under cabinet review. The draft establishes the legal and regulatory guidelines for creating a carbon trading exchange in Kenya, as proposed in the government’s 2009–10 budget. The China Development Bank expects to double the size of its special loan program for African small and medium enterprises to $2 billion in 2012. The bank established the fund in 2009 and has made $632 million in loans to SMEs since then. According to CDB estimates, the loans have helped create 6,000 jobs and $288 million in general trade across the continent. The Brazilian government granted Zimbabwe a $300 million loan to support the country’s ailing agricultural sector and alleviate worsening food shortages. Terms of the loan were not disclosed. 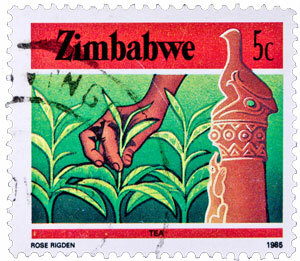 In 2000, the Zimbabwean government initiated a controversial land reform plan involving violent confiscation of 4,000 white-owned farms. Subsequent inefficiencies have unleashed food shortages in a country that was once a food exporter. Agriculture minister Joseph Made said earlier this year that food shortages were severe in six of the country’s 10 provinces and called for increased international aid.